Getting Married for the first time or looking to renew your vows, use Hawaii’s best destination Wedding Coordinator to plan your special day. Use our website to choose a Hawaii wedding package and preview our Hawaii Wedding Locations. WEDDING & TRAVEL PLANNING FROM THE EXPERTS! Travel & Accommodations: Our Hawaii travel packages offer a price guarantee. Get your travel quote, let us create a free webpage for your guests to RSVP and book their travel with us too. 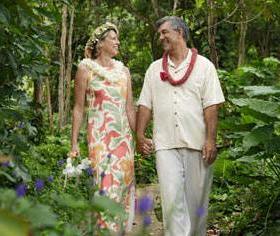 Actvities: Maui’d Forever clients receive 10% off all their Activities. You can even preview and price every Luau, snorkel trip, helicopter tour and more. Use us as your trusted resource for all your Hawaii needs.